Thank you so much for taking an interest in Learning Garden Childcare! I have a lifelong commitment to education and learning, developed at an early age. School has always been my special place – a safe and happy place to explore, learn, and fully express who I was and who I wanted to be. I decided early on that I wanted to be an educator and I received my Bachelor of Education from the Ontario Institute of Education at the University of Toronto after receiving my Bachelor of Arts (Honours) from Queen’s University. I taught professionally as an Ontario Certified Teacher for 8 years, and became increasingly interested in the education of young children. I have two young nephews that I adore, and I was amazed at how quickly they learned and absorbed information like sponges. Studies consistently demonstrate how important the first 6 years are of a child’s life; this is when a child learns and develops more than at any other point in their life. 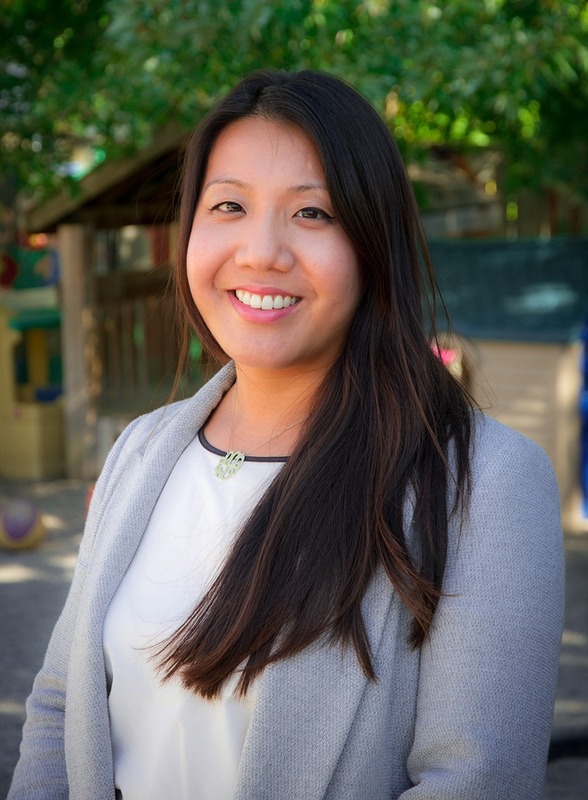 I followed this passion for early childhood education and studied at George Brown College becoming a Registered Early Childhood Educator and working at some of the best child care centres in Toronto. I gained invaluable experience as a RECE working with all age groups, and by regularly attending workshops and professional development to stay current. I am thrilled to bring my passion, experience, and philosophy to Learning Garden Childcare. Children are unique individuals with their own personalities and attributes. For children to prosper, they must feel safe, secure and loved. Our goal at Learning Garden Childcare is to provide a stimulating and warm environment that will foster children’s desire to explore, discuss, create, and discover. We are proud of our small family-operated child care centre and value the warm relationships we have with families.